We recommend a single dental office to treat your entire family. The reasons for this are many, but we have to be honest and admit that we also love treating families. Our top Monroe Township, NJ dentist has experience across every age group, and she knows how to treat age-specific dental issues as a result. Let’s explore a few reasons why a family dentist is ideal. If you have an upcoming life event, you deserve to look your best and feel your best. An unsightly smile can be just the thing that puts a damper on otherwise perfect moments. As parents, we want to do the best for our kids and that includes creating healthy habits we hope will last a lifetime. Regular dental visits are an essential part of good overall health. The American Academy of Pediatric Dentistry (AAPD) along with other dental professionals suggest that kids are ready for their first dental appointment when their first tooth comes in. 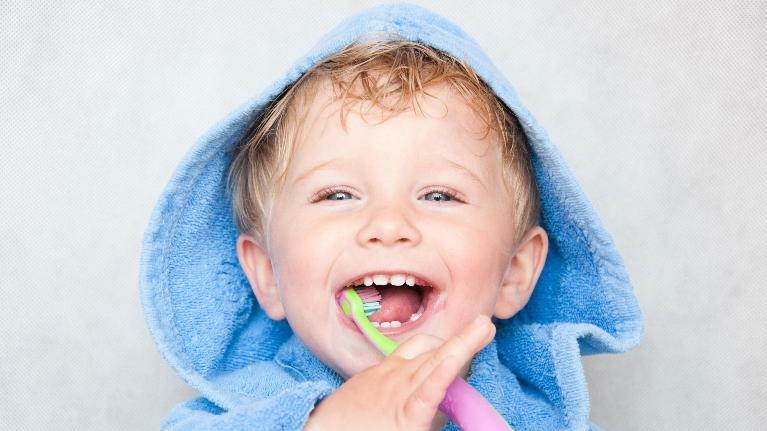 At our Monroe Township, NJ dental office, we hold the same belief about children’s dentistry. If you’re not happy with the way your teeth look, you may have assumed that braces are out of the question. After all, not many adults or older teens are willing to have traditional metal braces on their teeth for several years. But adults are choosing orthodontics in Monroe Township, NJ more than ever using the proven Invisalign system. Here’s what to know if you’re considering straightening your smile without metal! Since you’d rather not field numerous comments about your mouth while fixing your smile, an “invisible” clear aligner system is invaluable for your busy life. Invisalign clear aligner trays are undetectable, giving you a distraction-free smile. If you have been living with crooked or misaligned teeth but as an adult do not relish the thought of two or more years of metal wires and brackets, you should consider Invisalign. 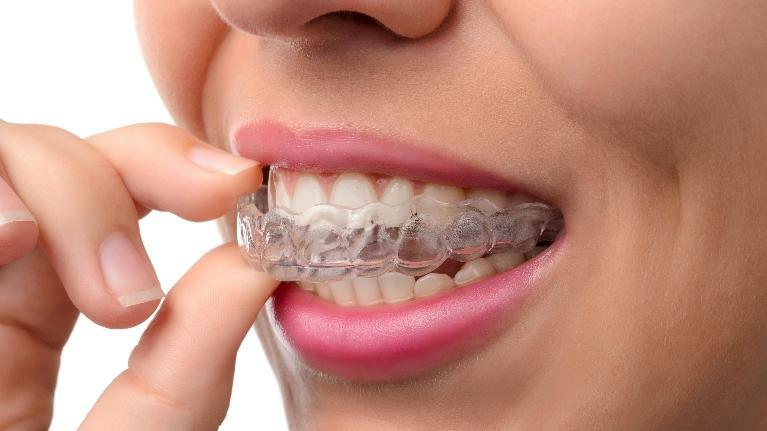 Because Invisalign straightens teeth using clear plastic aligners rather than wires and brackets, it’s a great option for older teens and adults. You might be wondering about the Invisalign plastic aligners and how to care for them so you can get the most out of treatment. Our Monroe Township, NJ dental practice makes the following recommendations to our patients who opt for Invisalign to straighten their smile.